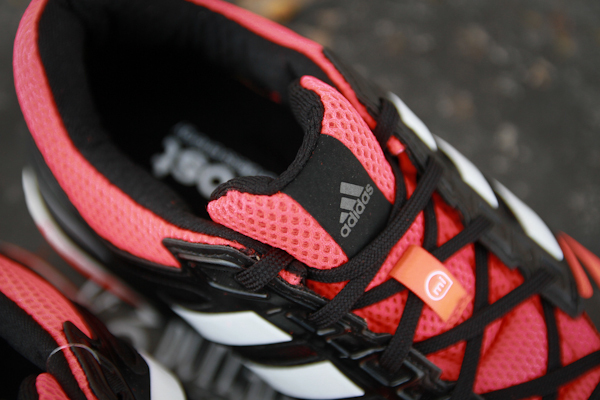 Last week we received our first colorway of the new Adidas Supernova Sequence 7﻿ and today another colorway arrived. 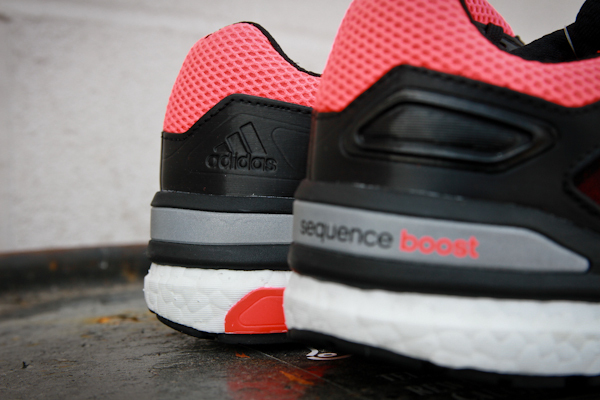 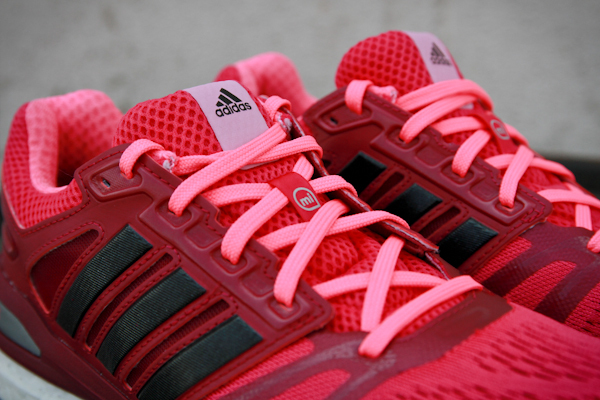 The shoe features the energy-returning Boost™ midsole for a powerful stride that doesn't feel overly cushioned. 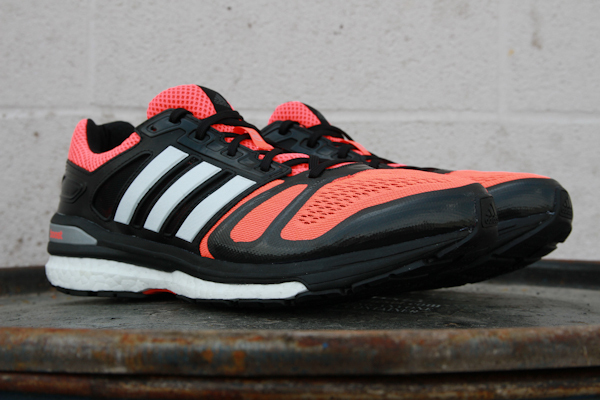 Built in breathable air mesh with supportive synthetic overlays, the Sequence 7 is one of the most stable men's running shoes on the market. 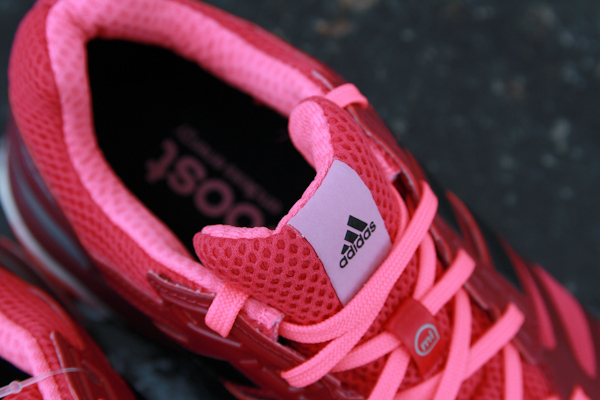 It all rides on a Continental™ Rubber outsole for excellent grip on wet, slippery roads. 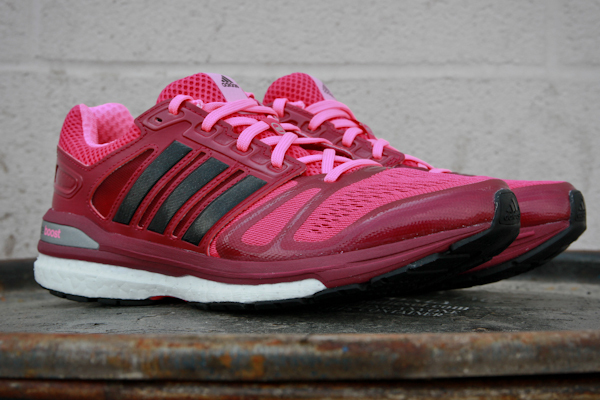 Available for men and women now at Fleet Feet Buffalo.